All of us who are creative and love to create a novel document like invitations, power point presentations and banner designs will know the value of clipart. Clipart makes the power point presentation and other areas look highly attractive. Book Clipart are available for using in school and college projects. Graduation party clipart, Graduation clipart borders, and Graduation clipart free printable are available for users to download and use for multiple purposes. You may also see Pencil Cliparts. 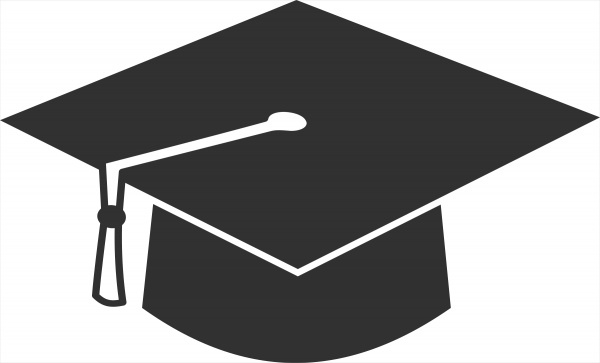 Graduation Celebration Clipart is a simple looking design that displays the graduation cap and the degree roll in a hand drawn format. This can be used in powerpoint presentations and school projects. You may also see Free Clipart For Teachers. Graduation Border Clipart is an elegantly designed border that displays the words ‘Congrats’ all across the same. This can be used in Graduation guest books and Graduation invitations by the users. You may also see Free Clipart Images. 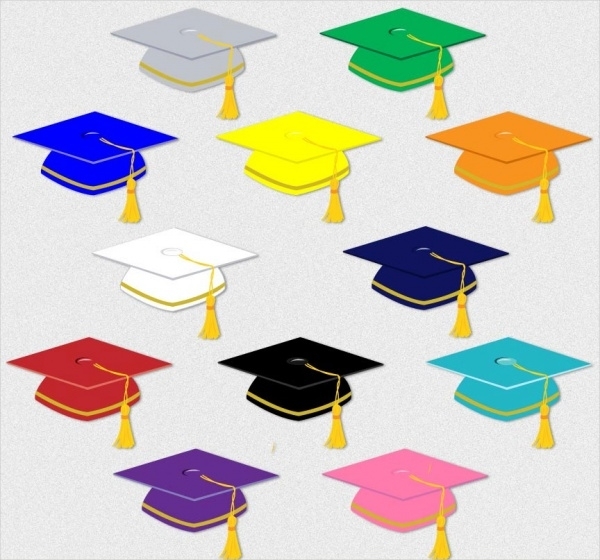 College Graduation ClipArt displays the images related to graduation in a colorful and elegant manner. 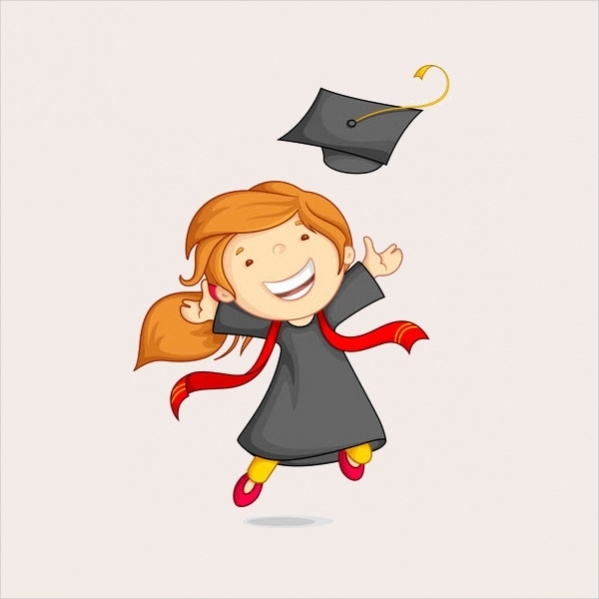 This college graduation clip art is available for free download by users for their use. 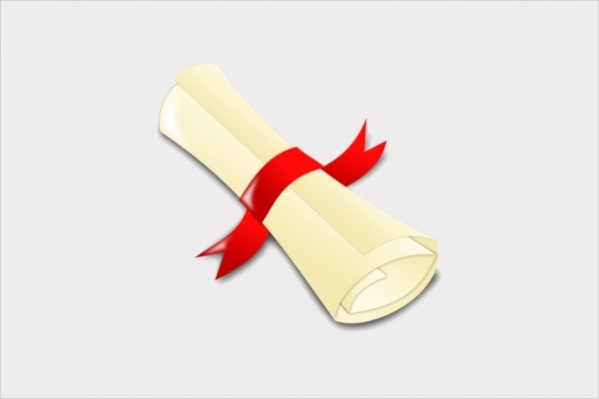 Graduation Diploma Clipart displays the folded diploma in ivory color which is held tight by the red satin ribbon around the same. 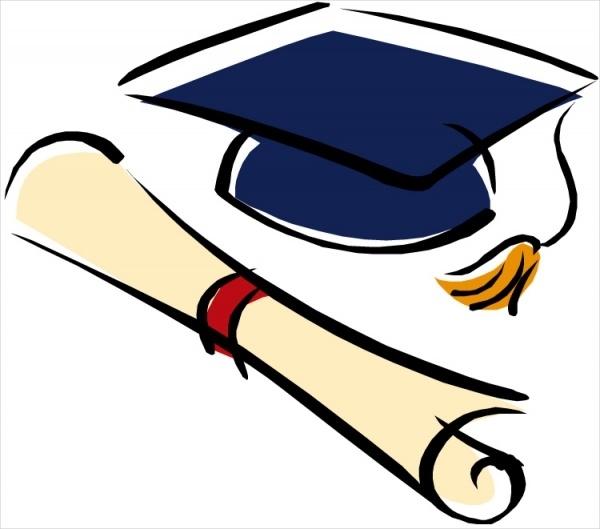 This simple clipart can be used in college graduation invitations. Graduation Clipart Download displays the image of graduation scrolls and caps in a colorful manner. This clipart is available for the user to download as a whole set or in an individual manner. 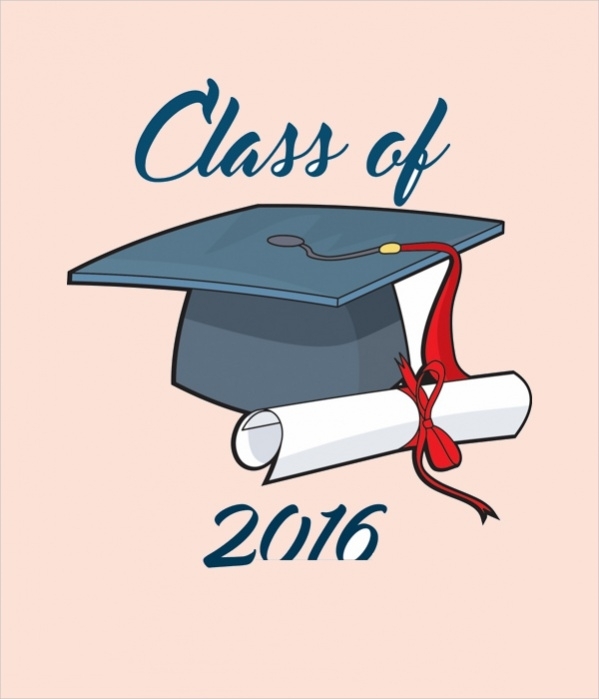 Free Graduation Clipart can be used by the students who are graduating in the year 2016. 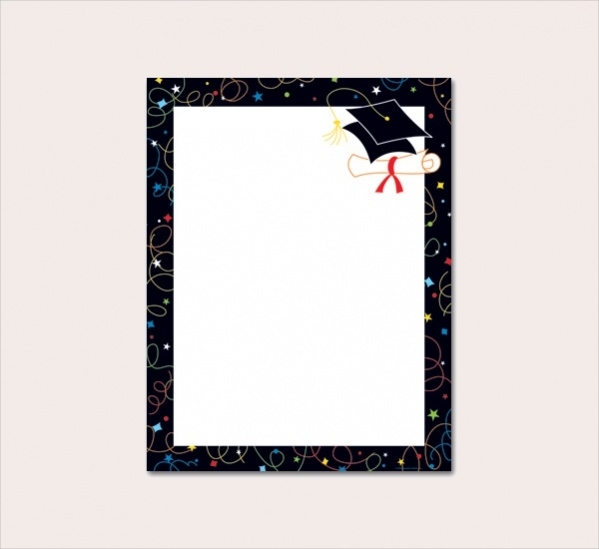 The image is highly transparent and displays graduation scroll and hat in a colorful manner. 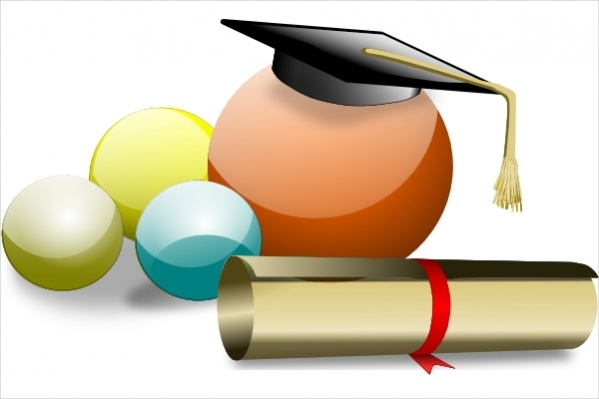 Colorful Graduation Clipart displays the images related to graduation in a highly colorful manner which is absolutely attractive. This clipart can be used by users in college and school projects. 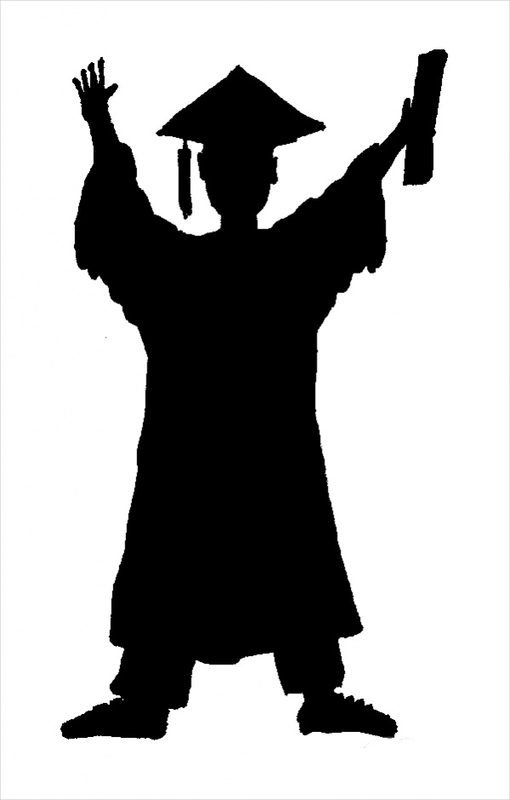 Graduate Silhouette ClipArt displays the silhouette of a male graduate who holds his graduation scroll in his hands with pride. This clipart can be used to print in the graduation invitation. 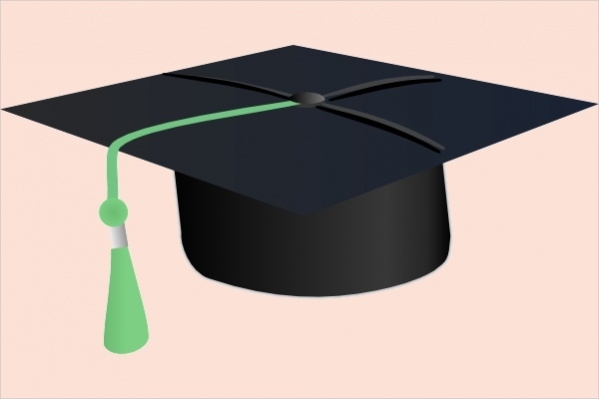 Graduation Hat Clipart displays a graduation hat in pure black with a light green string hanging from above the same. This can be used in power point presentations and graduation day invitations by users. 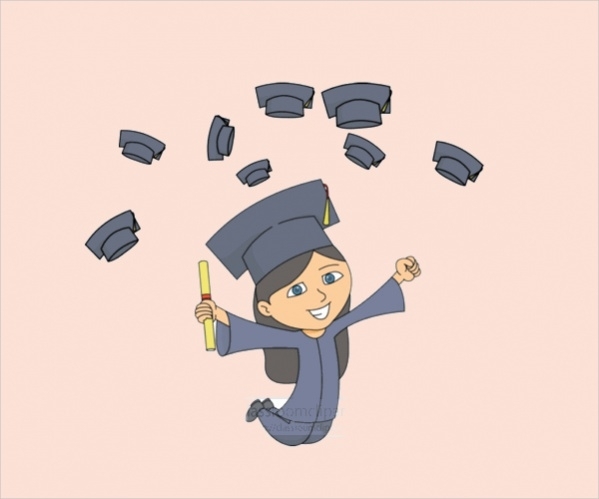 Graduation Animated Clip Art is a funny animation clipart where the graduate jumps in happiness. This animated clipart can be used in power point presentations for creating high impact slides. 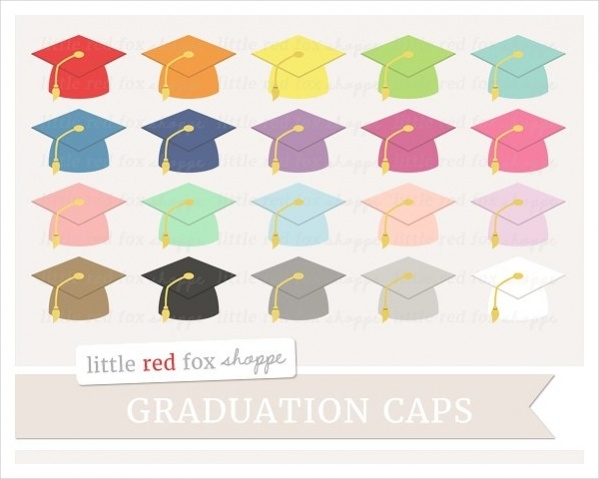 Amazing Graduation Clipart displays 12 colorful graduation hats that are designed in an elegant manner. They look highly digital and attractive and can be used as individual images by the users. How to use these “Graduation Cliparts”? Graduation Cliparts can be used for multiple purposes as deemed fit by the users from time to time. These cliparts display images that are associated with graduation in an elegant manner. Users can use the same to create high impact powerpoint presentations pertaining to graduation and graduates. Those cliparts that display graduate silhouettes and graduation hats and scrolls can also be used by the users for creating the Graduation Day Invitations to invite dignitaries, Chief Guest, parents and all stakeholders. Graduation Cliparts are available in huge numbers for the users to choose from to suit their exact needs. You may also see Education Cliparts. Graduation Cliparts can be easily downloaded by the users to use for all purposes they deem fit. These Graduation Cliparts come in different styles and shapes. They have been created in such a creative manner that they are highly attractive to use for professional as well as personal purposes.